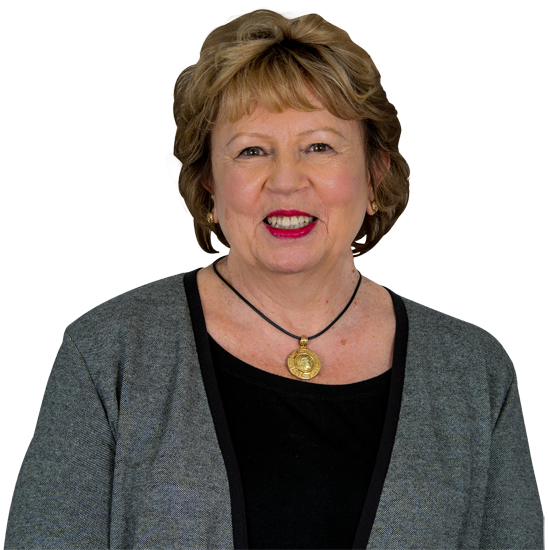 Barbara Valeriay has been with Reid Travel since 1993. Starting in the airline industry in the 1970s, her distinguished career as a travel agent includes an intimate knowledge of luxury cruise lines, hotels and resorts. Barbara's familiarity and experience with myriad cruise lines and resort properties translates into a huge benefit for travelers who appreciate specific details and a wealth of first-hand information when looking for the trip of a lifetime, a family cruise or adventure travel. Natalie joined Reid Travel in 2005 after twenty years in the corporate world. She has a Bachelor's Degree in Early Childhood Education from Piedmont International University, a Certified Travel Associates (CTA) Degree and is a Destination Specialist in the Caribbean. Sue is an outside sales agent and has been a part of the Reid Travel team since 1993. Her many years of travel industry experience at Reid have allowed her clients to travel the world with the confidence that their travel professional has given them the ultimate experience that they deserve. Sue has seen the world by land and sea and the only continent she has missed thus far is Australia, which is at the top of her bucket list. Lisa is a Reid Travel outside agent. She has over 20 years of experience as a travel consultant. Before moving to Boca Raton, Lisa owned a travel agency in Baltimore for 17 years. She was one of the original cruise chat hosts for Cruise Critic on AOL. Lisa also has written travel articles and cruise ship reviews for Cruise Critic. As a cruise specialist, Lisa has sailed on about 40 cruises, including destinations of the Caribbean, Alaska, the Panama Canal and the Mediterranean. Alberta has many years of experience selling travel in Boca Raton, Florida. She has enjoyed making discriminating clients dream trips come true. Her ongoing personal travel experiences and continued education in travel enables Alberta to make the suggestions for the perfect travel accommodations.